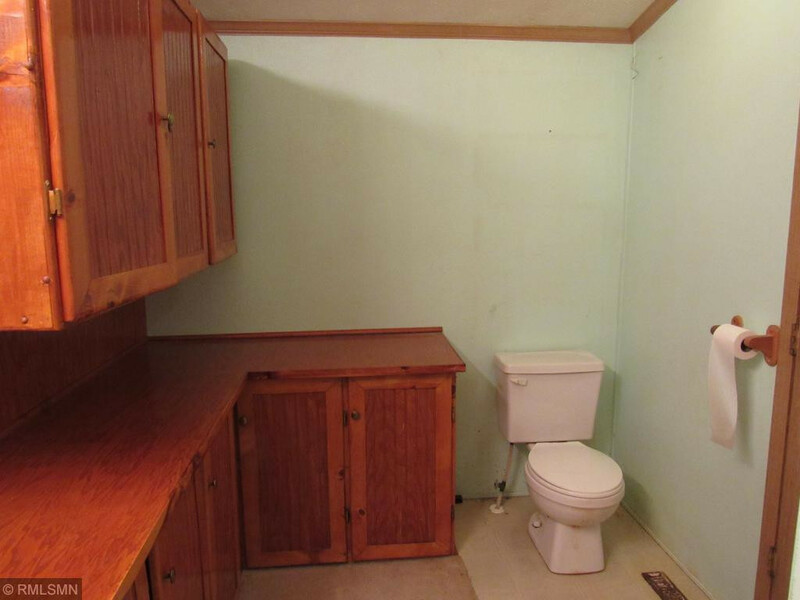 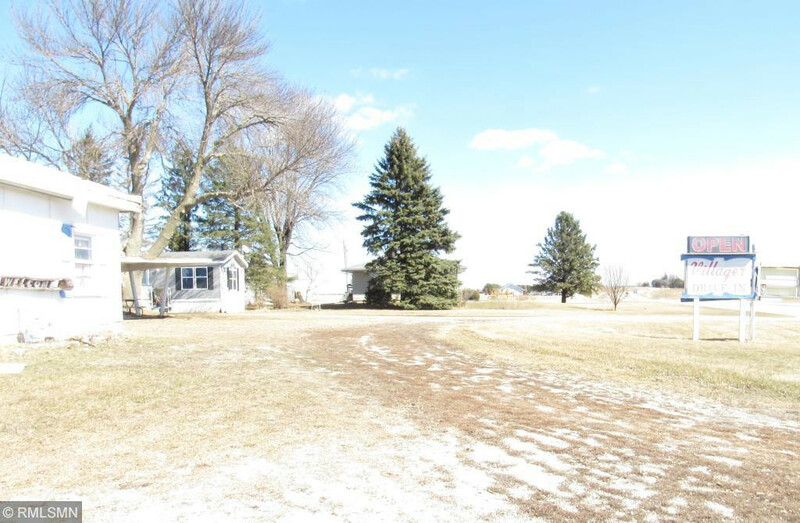 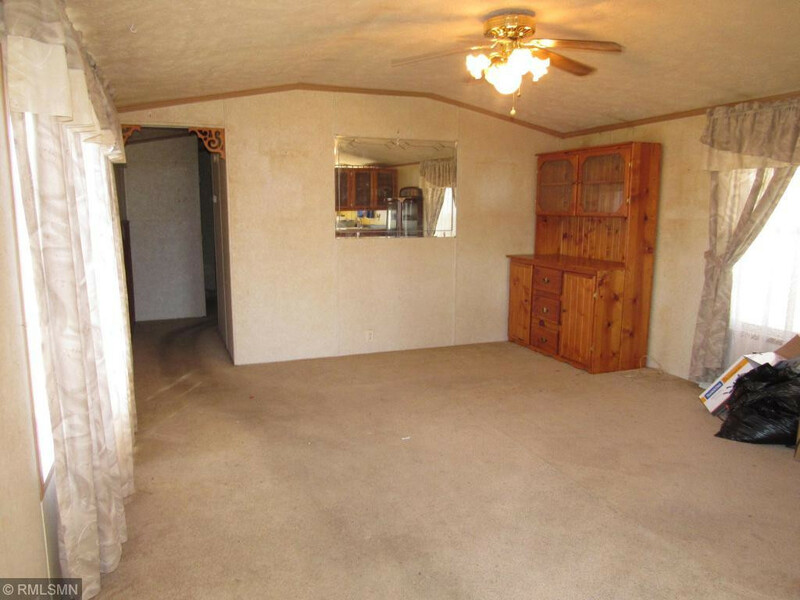 A unique opportunity to purchase a property with dual zoning. 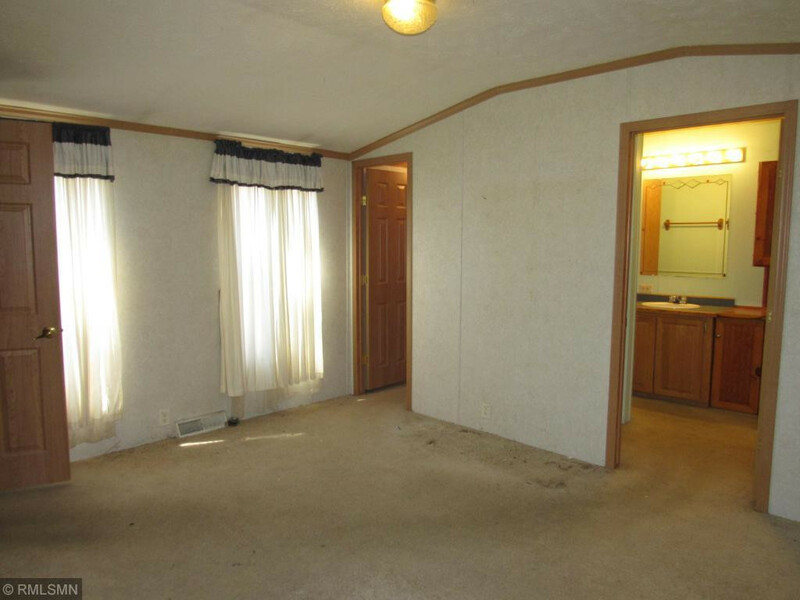 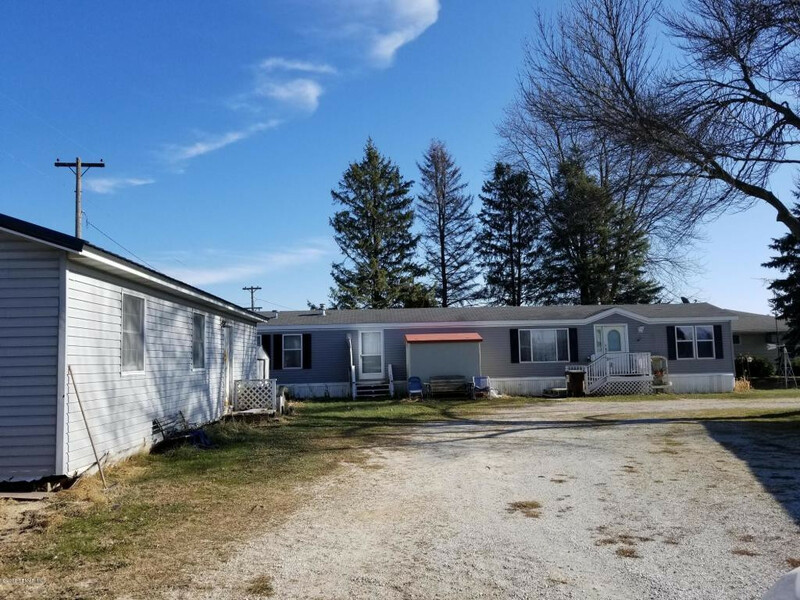 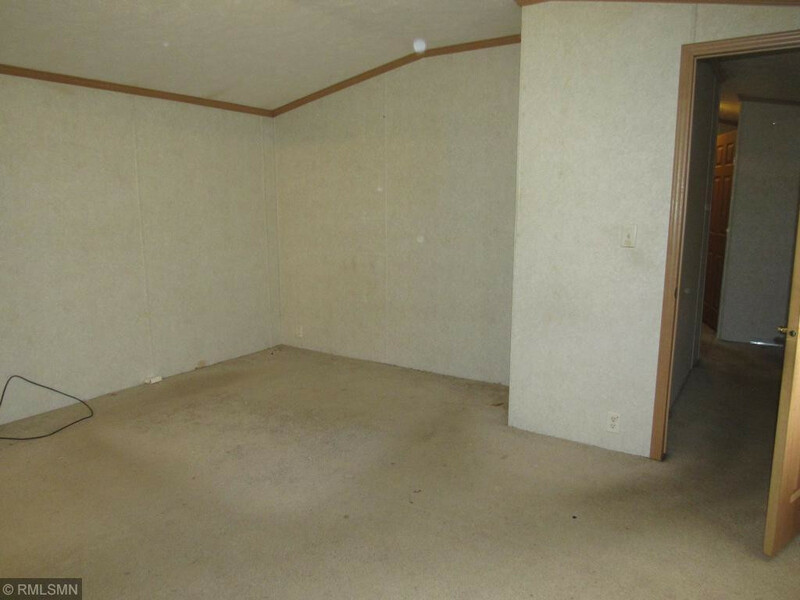 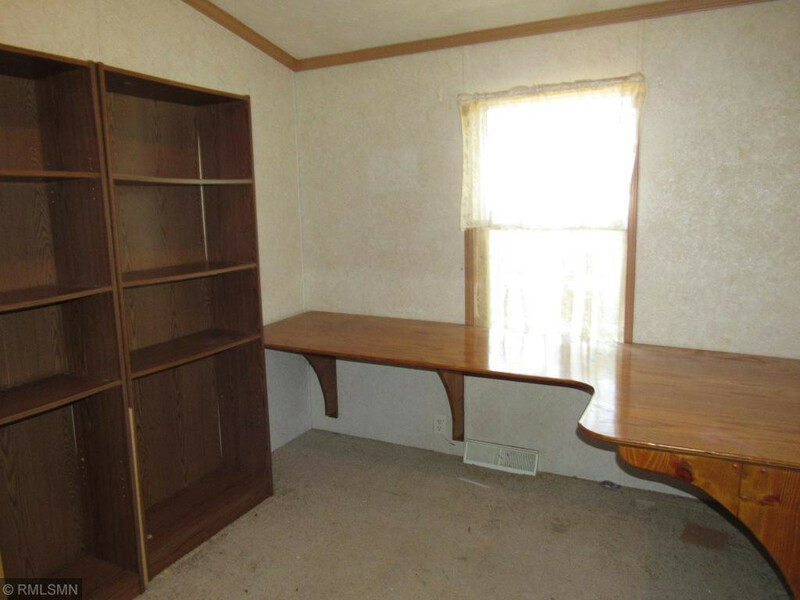 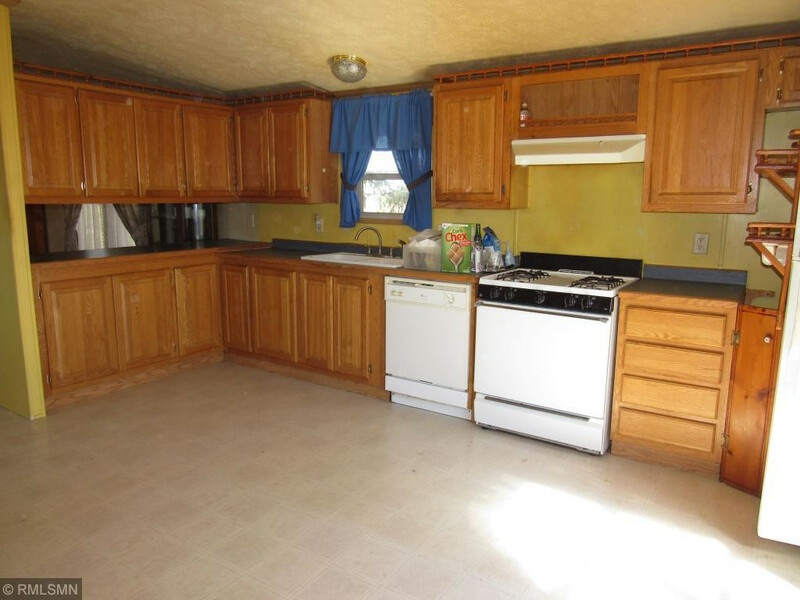 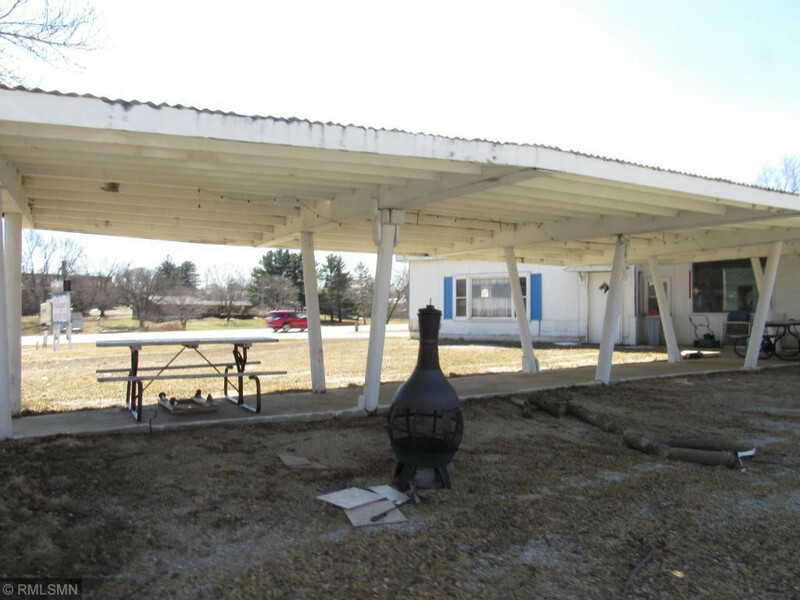 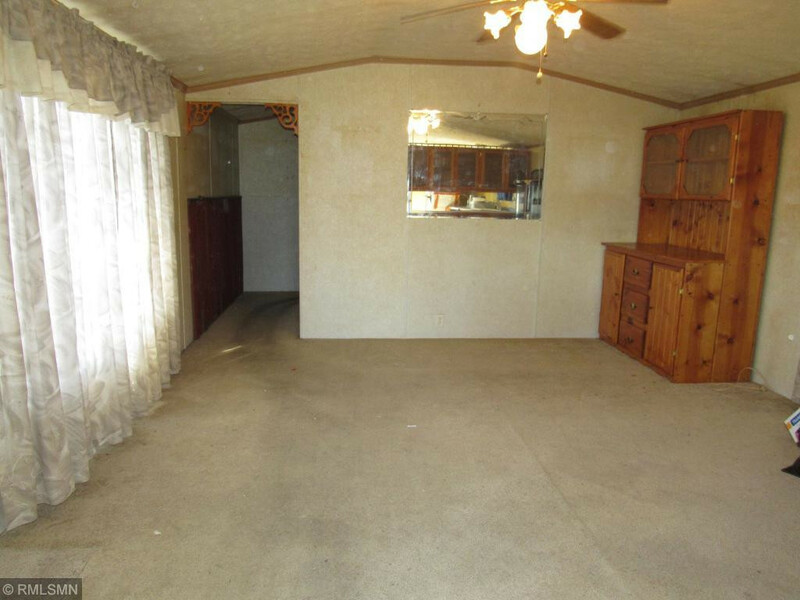 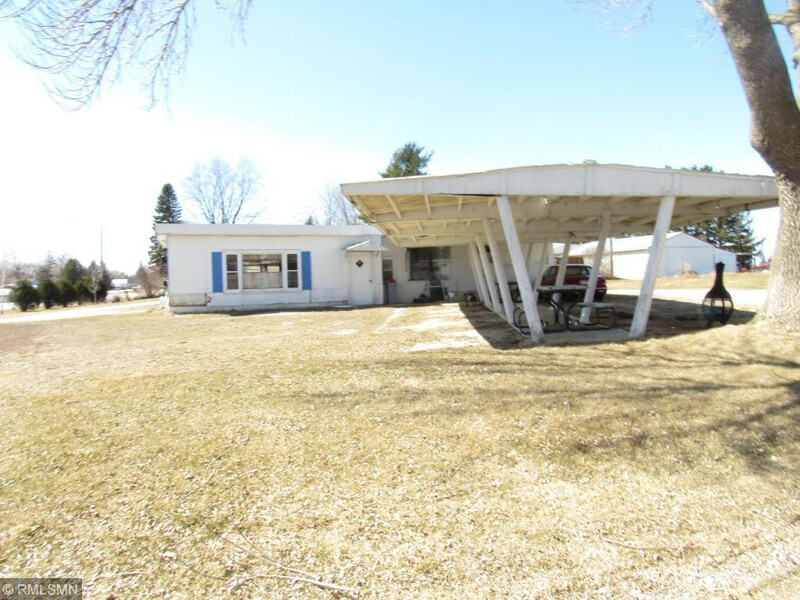 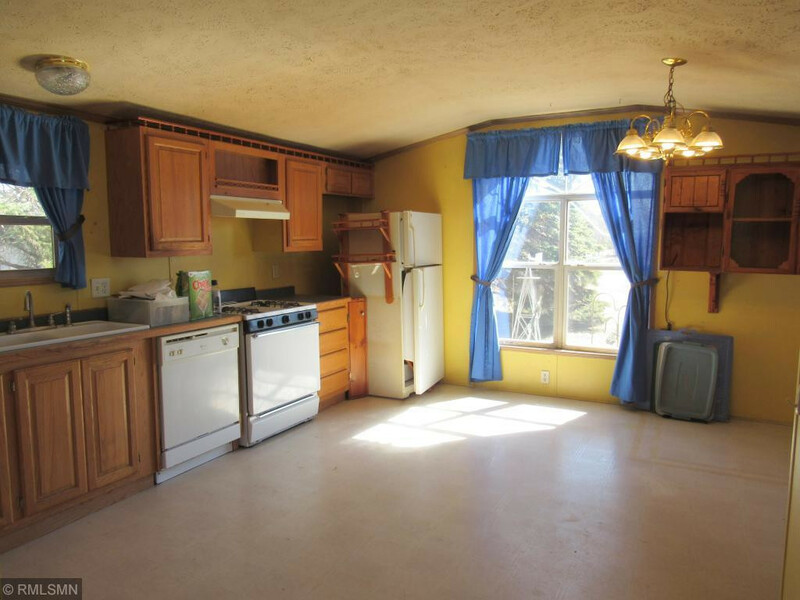 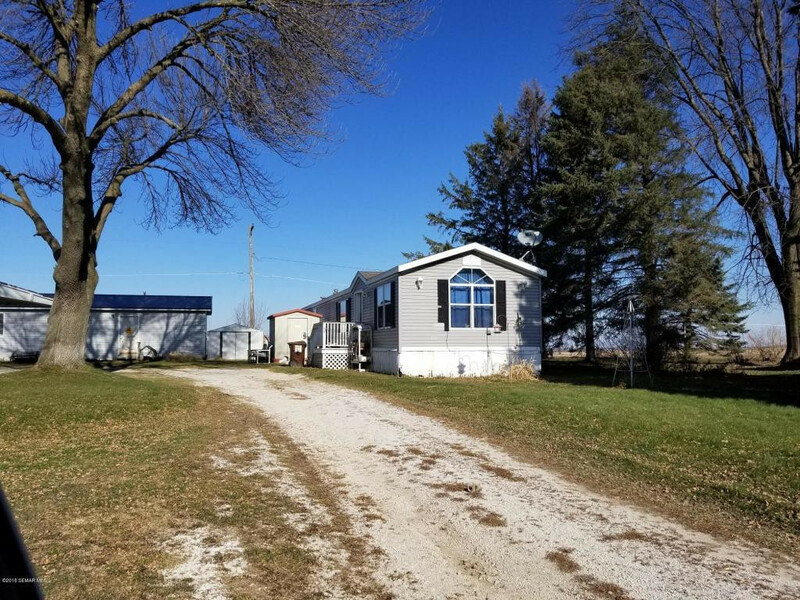 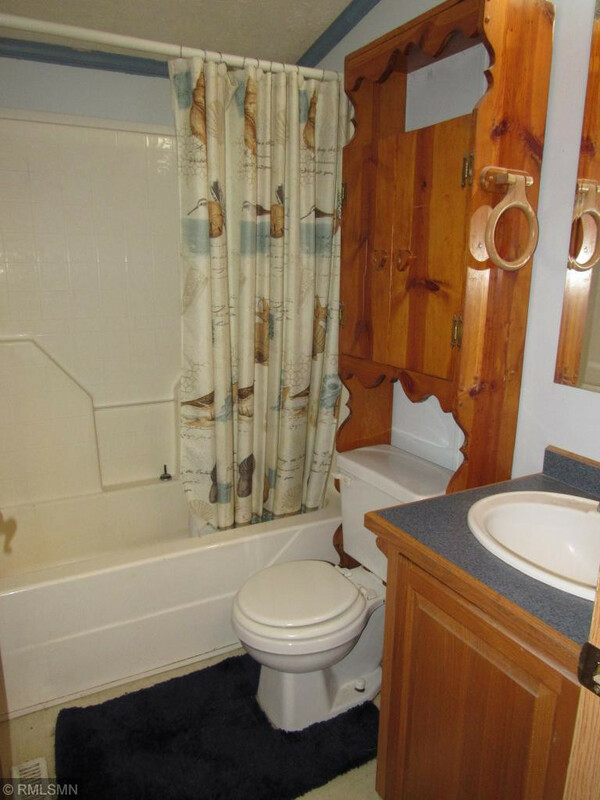 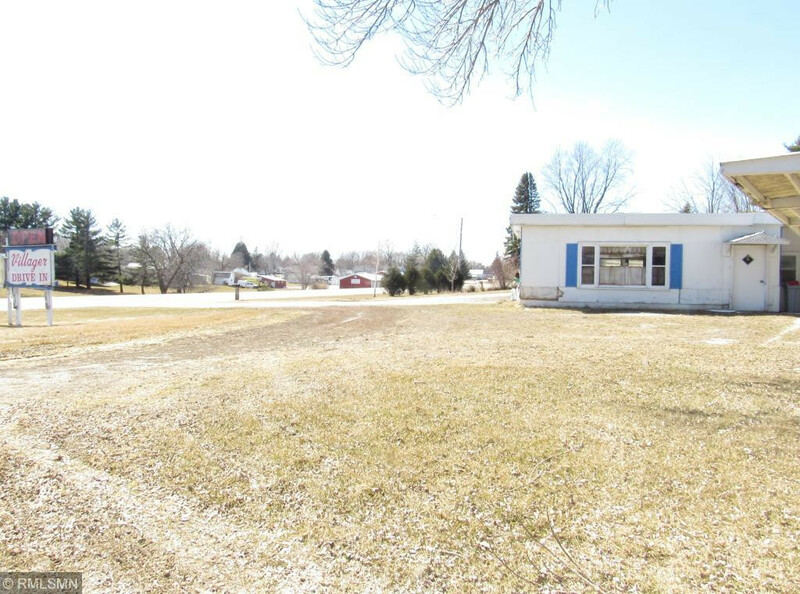 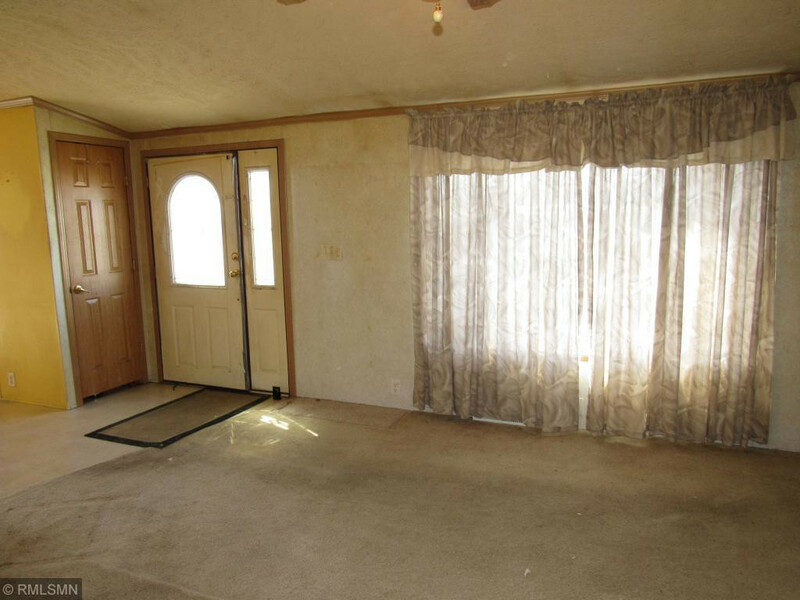 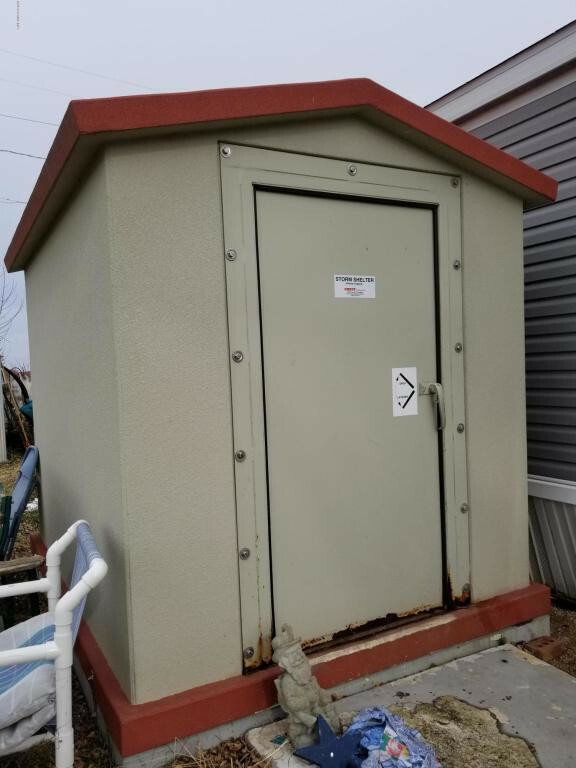 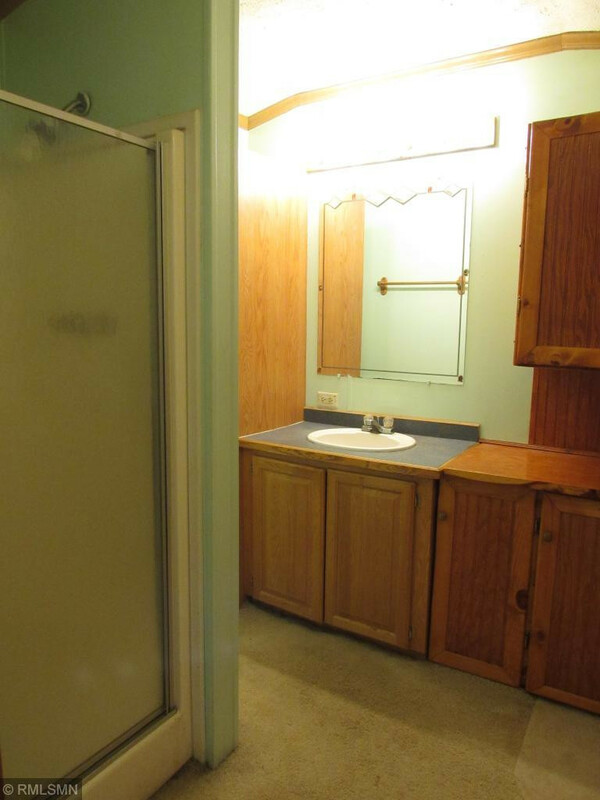 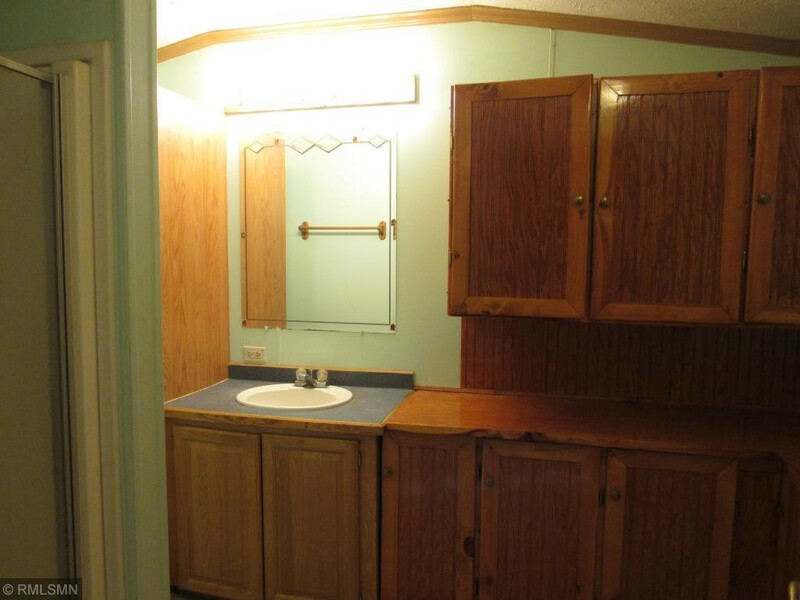 This property includes a 2000 build Dutch manufactured home. 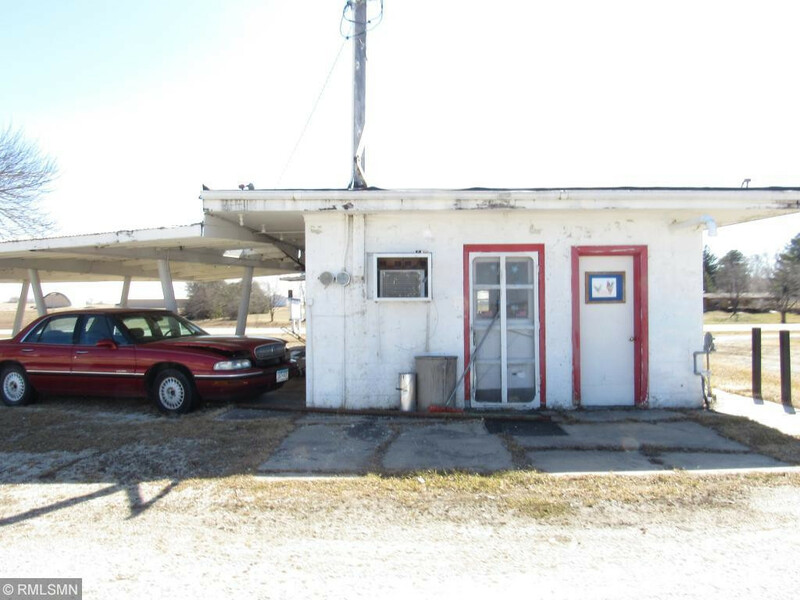 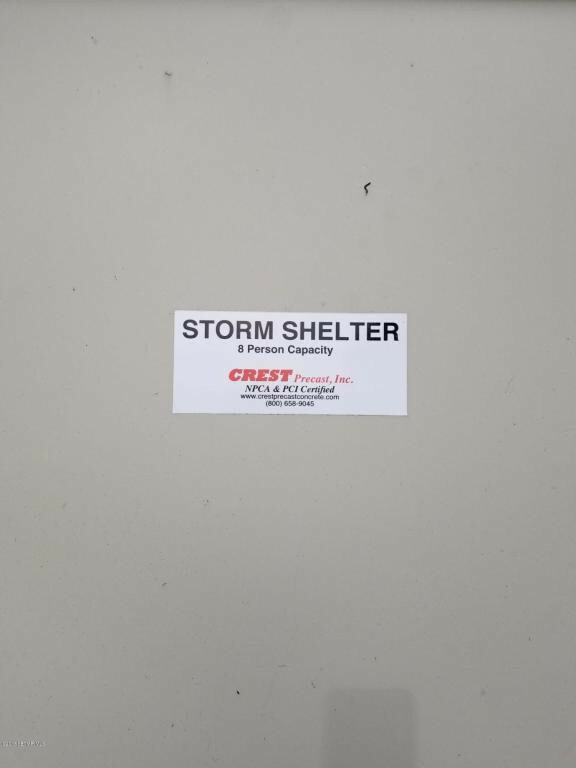 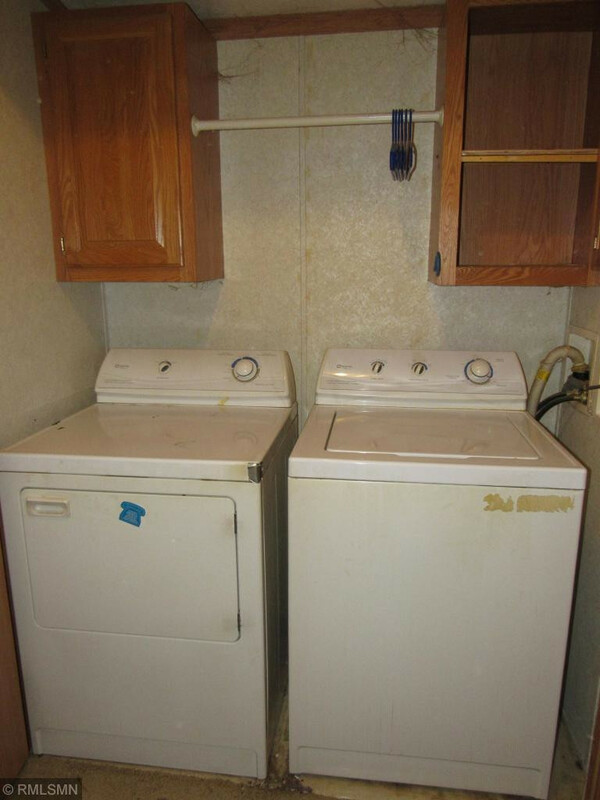 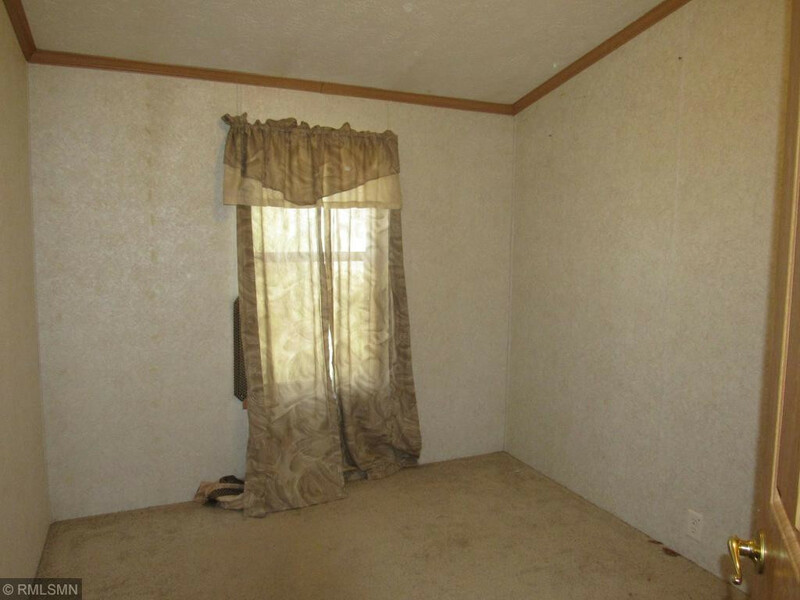 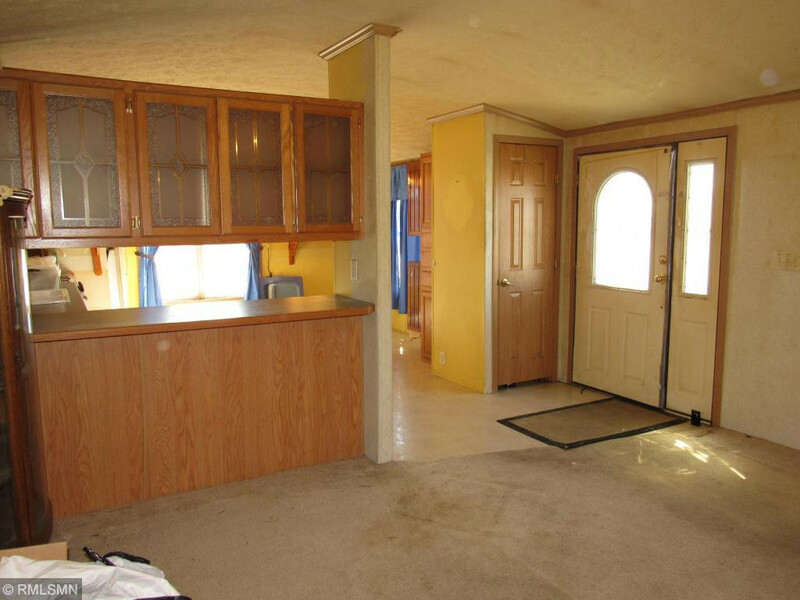 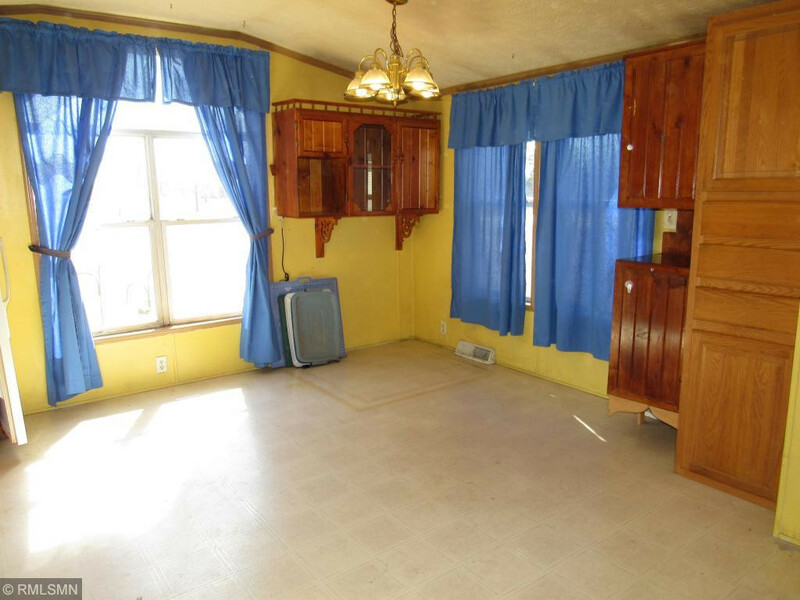 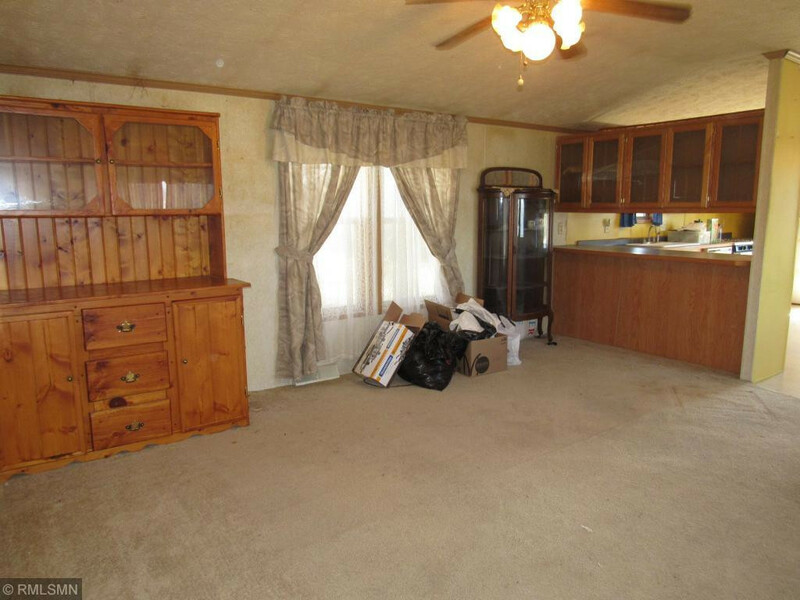 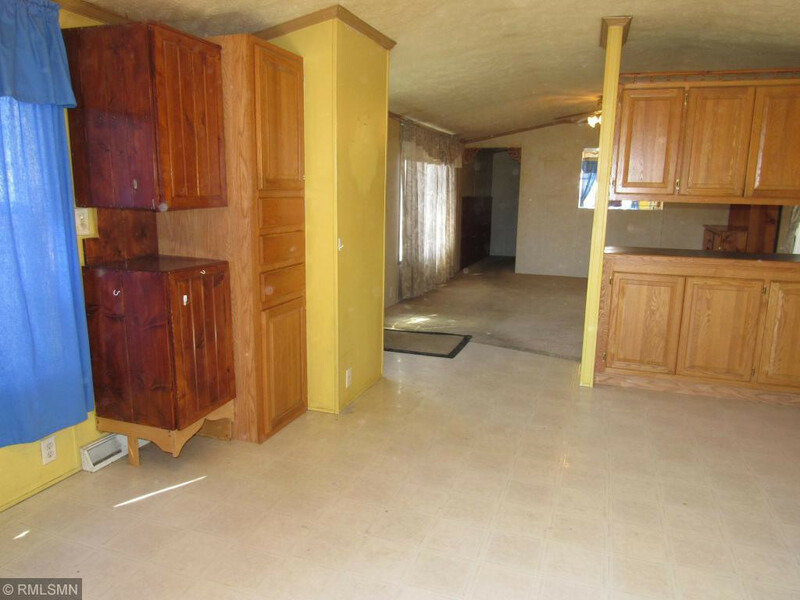 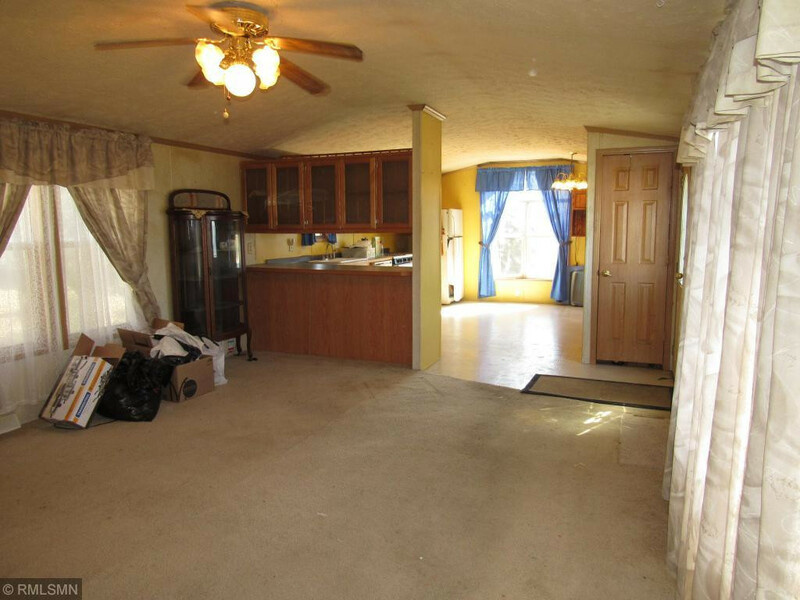 3-bedroom, 2 bath home one level living plus, storm shelter, shop, and storage buildings. 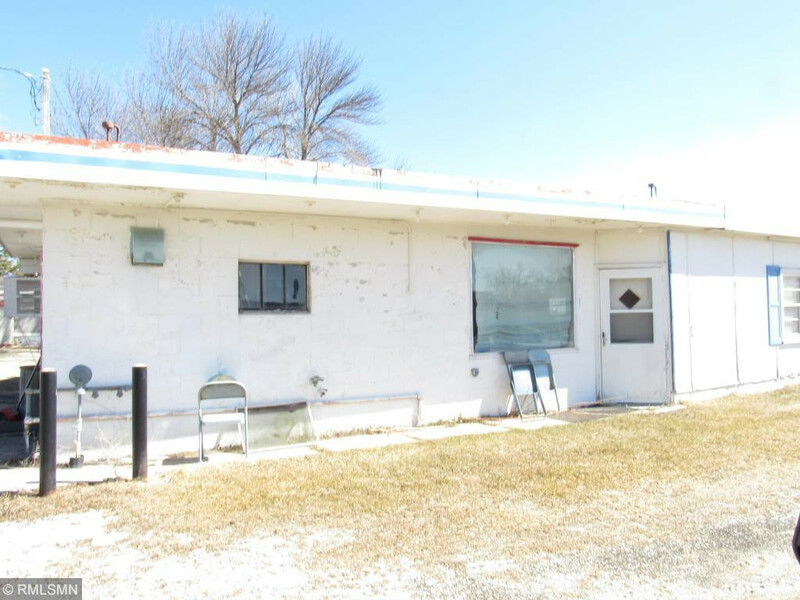 Commercial building currently used for storage. 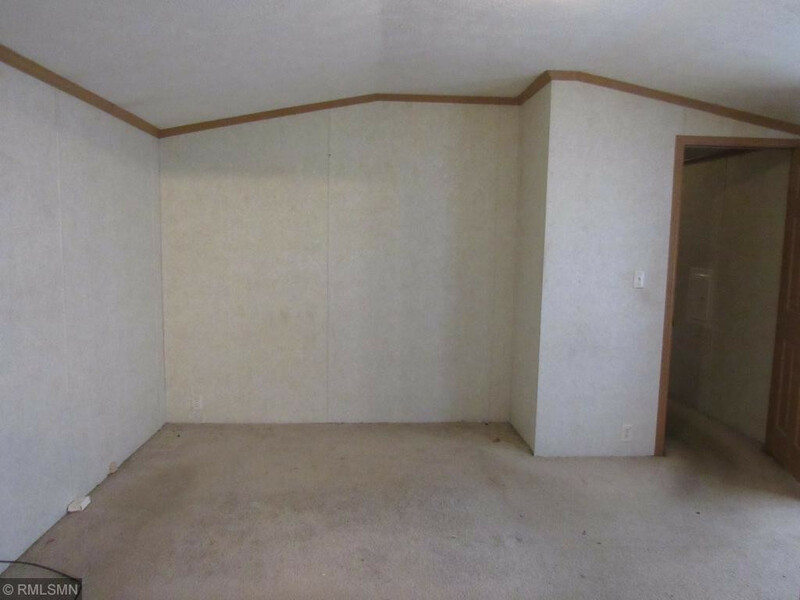 Possibilities await!